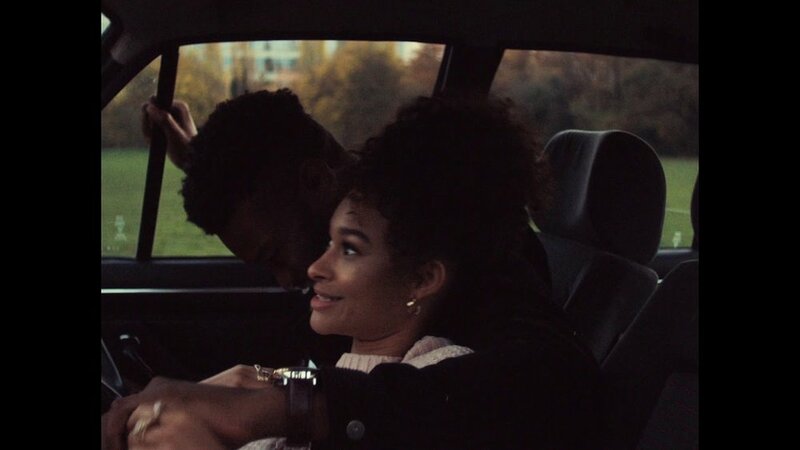 (COMPLEX) Premiere: Nonso Amadi Rounds Out A Big Year With "No Crime"
A bright and breezy piece of afrobeats-infused R&B that's perfect for staying in with that special someone with the heating on full. The singer with the sensational voice and trailblazer, Nonso Amadi is our man crush for this lovely Monday. (BBC radio 1xTra) Nonso Amadi joins DJ Edu in the studio! Nonso Amadi spoke to the Afroboss about living in Toronto & his work with Juls and Eugy. In this interview, we meet Nonso Amadi, an upcoming Nigerian act with a catalogue of E.P’s and singles like “Tonight”, “Radio” amongst others. The young Nigerian R&B singer talks inspiration behind “Tonight” projected plans for next year and a lot more. 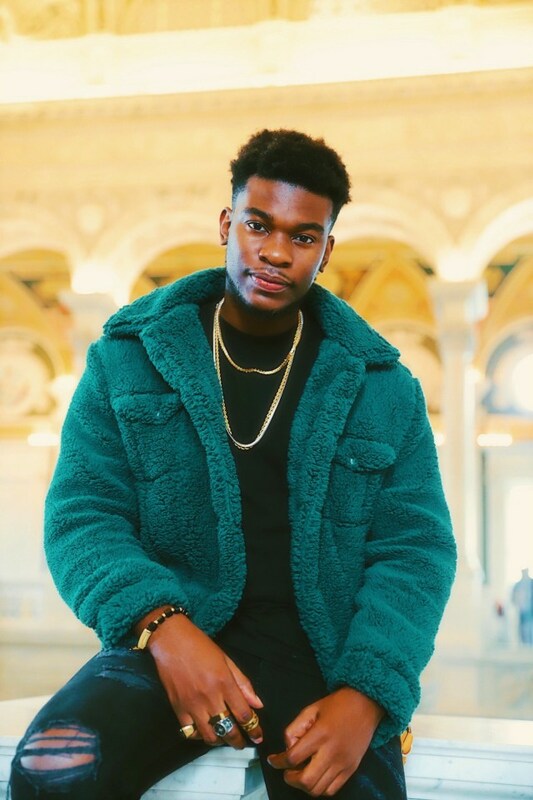 While most of us know Nonso Amadi as an R&B singer whose voice serenades the ladies, he actually started off as a rapper who found himself in the singing scene.